Rechargeable batteries commonly found in office equipment contain hazardous chemicals, such as nickel-cadmium, sealed lead and lithium ion. It is best practice to collect these items separately from other waste items and recyclables. Many states mandate their collection, along with certain other types of electronic waste (“e-waste”). We help businesses of all sizes process their battery and electronic waste in the most environmentally friendly and cost-effective way! Recycling batteries conserves valuable materials, such as plastic and metal. While batteries are essential in powering our every day lives, they contain toxic metals. Therefore, properly disposing – and recycling – these hazardous devices is critical for preserving community and environmental well-being. Lead-acid batteries are the most recycled type of battery, with a 97% reuse rate. 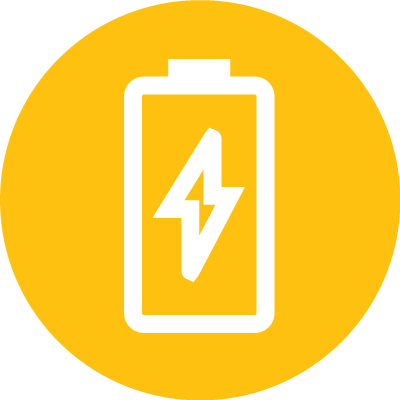 There are many different types of battery, but the main type used in common workplace devices are dry cell batteries. They come in many different shapes, sizes, and blends of heavy metals. 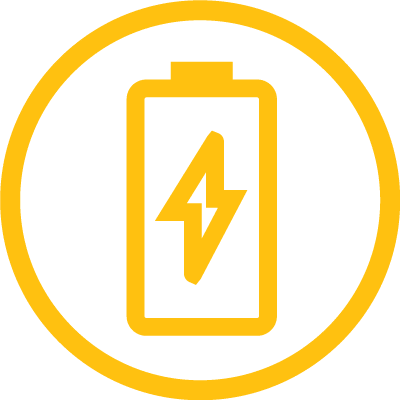 These alkaline, button cell, zinc carbon and rechargeable batteries are found in devices like: flashlights, smoke detectors, laptops and other electronics, power tools, watches, medical devices and more. Rechargeable batteries last an average of 2-5 years, or 1000 charges. Unplug your devices once battery level has reached full charge – this will help prolong the battery life! Some manufacturers even recommend intermittently running batteries to 0% and allowing them to refill from there.